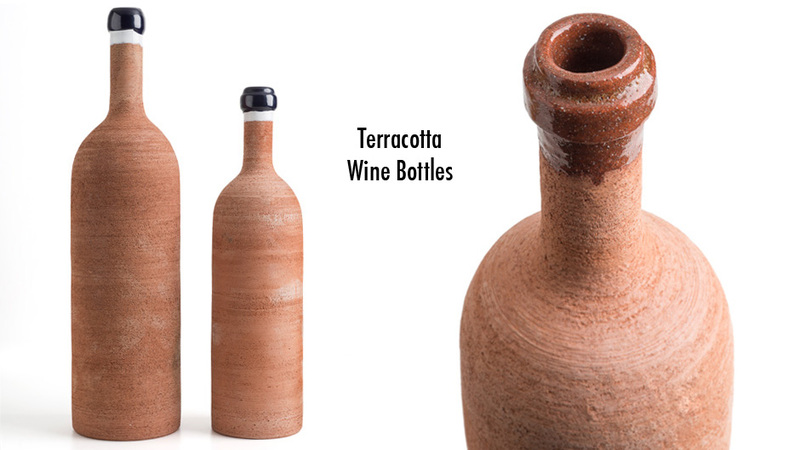 The glass bottle began to replace terracotta amphorae and jugs for storing and serving wine around the first century AD. 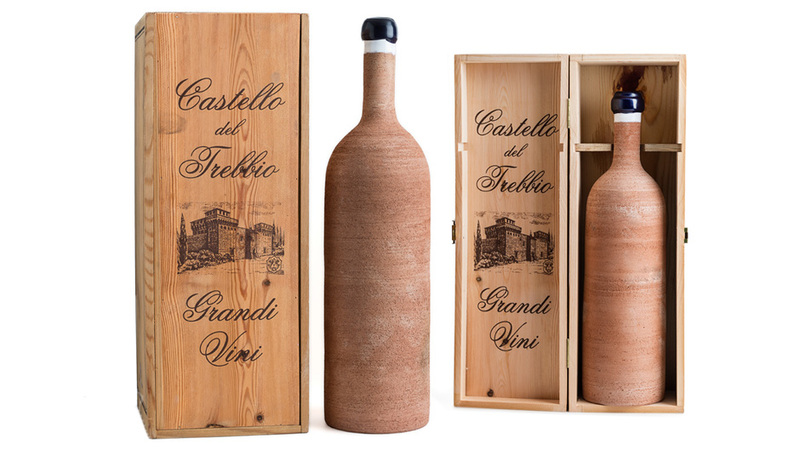 The Artenova wine bottles, made by hand on the potter’s wheel, in addition to being a fascinating dive into the past, are an admirable example of the extraordinary craftsmanship of Tuscany. They are produced in various models and are fully customizable. The interior of the bottles can be either coated with lead-free glazes for alimentary use or “Al Naturale” that is, without any coating. And this is the real news! 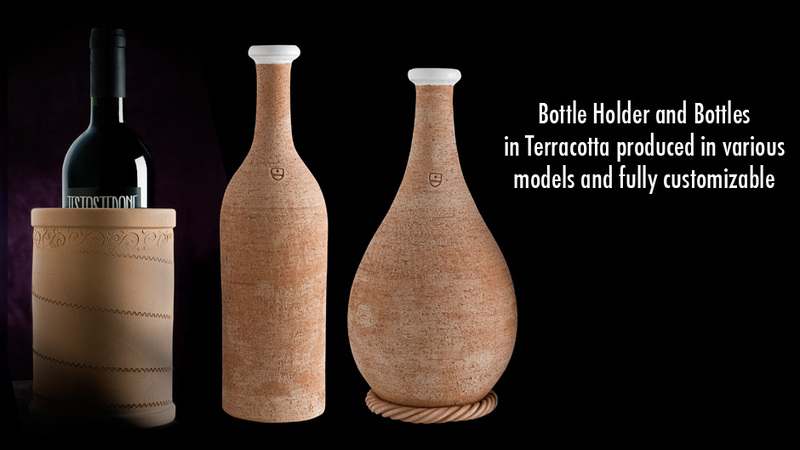 After a long phase of experimentation, Artenova, through a special processing technique, has succeeded in marketing a terracotta bottle that, even if devoid of inner glazing, does not allow any loss of wine to the outside.